Out Of The Wilderness: A Second Chance For Neuropsychiatric R&D? 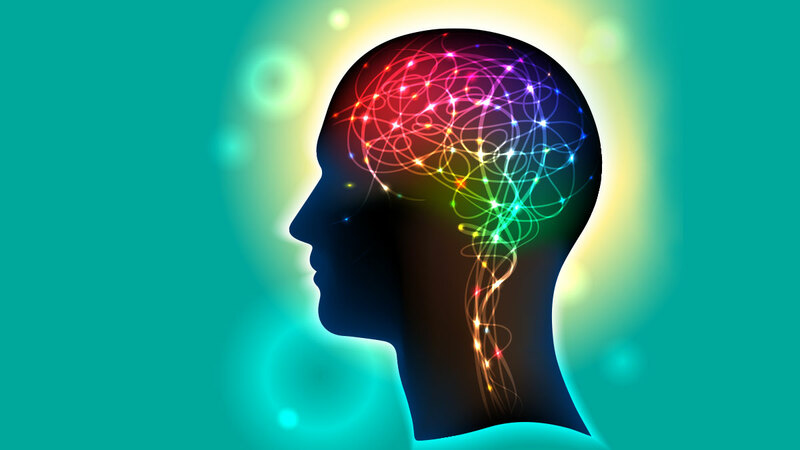 The reorientation of Big Pharma neuroscience R&D toward a biology-driven approach is creating new hope for the treatment of psychiatric disorders. Subject: Out Of The Wilderness: A Second Chance For Neuropsychiatric R&D?